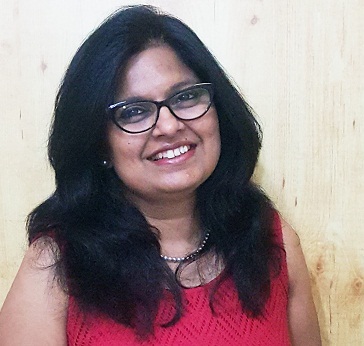 Manisha Phadke an alumnus of IDC, IIT Mumbai, has a two-decade experience in disciplines like Information Design, UI / UX, Design Strategy and Business Development in varied domains such as Publishing, Education & E-Learning and Jewelry. Ex. Head, Design & New Products, ILFS Technologies. GM, Product Development – Diagold Creations.